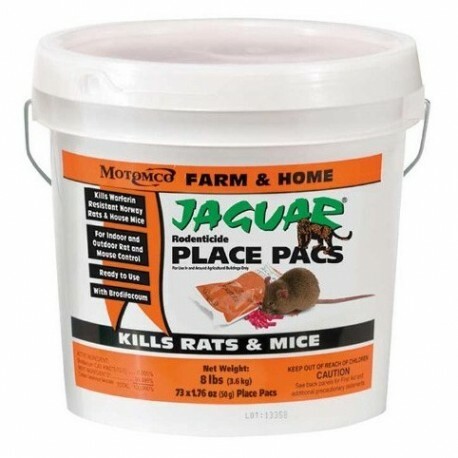 Potent enough to kill rats and mice in one feeding. Kills rats, Norway rats and house mice, even warfarin-resistant Norway rats. Moisture-resistant, mold-resistant; works indoors and out. 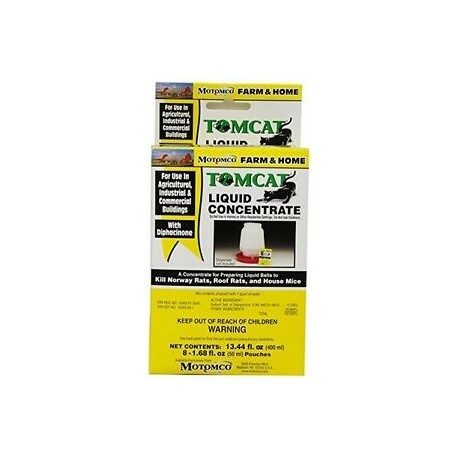 Motomco Fast acting Bromethalin will knock down rodent populations in 1-2 days, even within hours. Being a non-anticoagulant there is no possibility of resistant rodents becoming established and breeding. 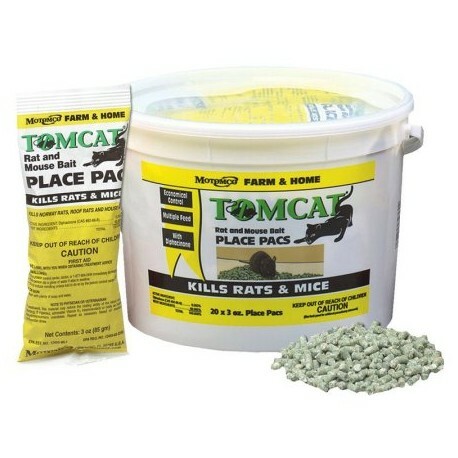 Motomco Fast acting Bromethalin will knock down rodent populations in 1-2 days, even within hours. Being a non-anticoagulant there is no possibility of resistant rodents becoming established and breeding. Not for sale in CA or AK. 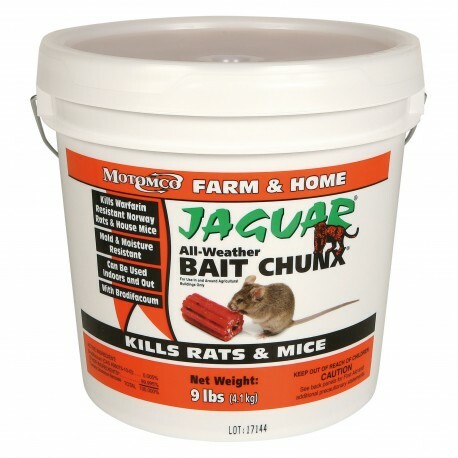 Motomco - More palatable, single feeding, anticoagulant bait containing Brodifacoum, which is especially successful on tough to control rat and mouse populations or where resistance is a concern. Controls norway and roof rats and house mice. Strongest anticoagulant for rats and mice. Can kill in a single feeding. 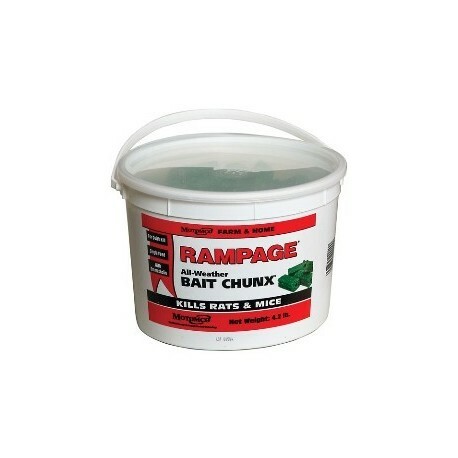 Pre-measured place pacs make baiting easy. Motomco - Contains .005% Bromadiolone to kill Warfarin-resistant rats and mice quickly and effectively. Highly palatable. Lethal dose may be consumed in 1 feeding, with first dead rodents appearing in 4-5 days. 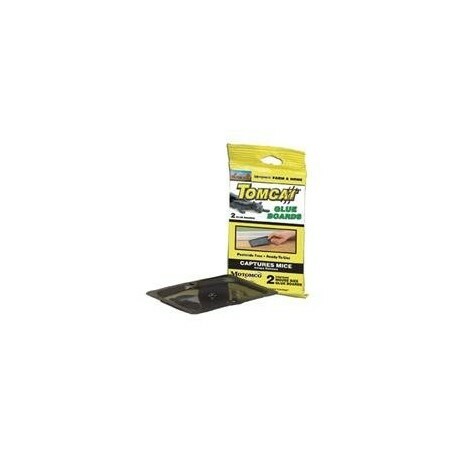 Pre-measured packs of pellet bait are easy to place and fit in burrows, bait stations and tight baiting areas. Motomco - Contains .005% Bromadiolone to kill Warfarin-resistant rats and mice quickly and effectively. Highly palatable. Lethal dose may be consumed in 1 feeding, with first dead rodents appearing in 4-5 days. Each chunk weighs approx. 1 oz. and has multiple ridges for gnawing. Weather-resistant. All weather bait comes in a Four 1 lb. 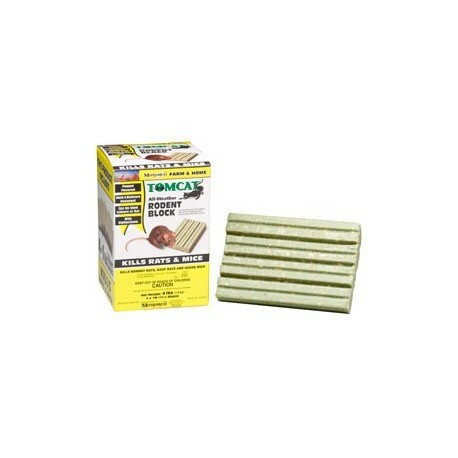 blocks that breaks easily into pieces or convenient 1 oz. chunx. It also comes in 4lb, 9lb and 40lb containers. Patented multi-edge shape stimulates rodents to gnaw. Fits easily into small openings, burrows, or bait stations. Use indoors or outdoors, mold and moisture resistant. 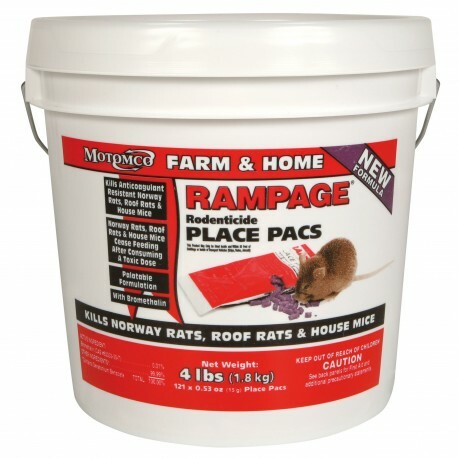 Motomco Fast acting Diphacinone will knock down rodent populations in 1-2 days, even within hours. Being a non-anticoagulant there is no possibility of resistant rodents becoming established and breeding. 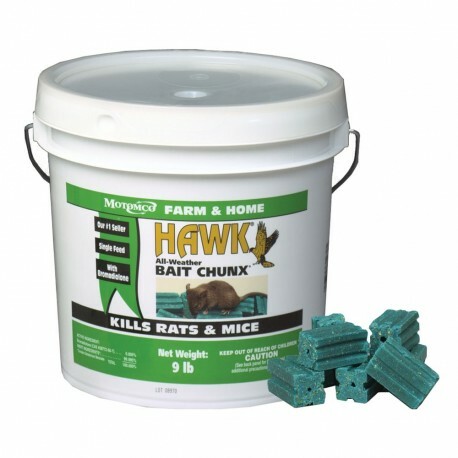 Mixed with one quart of water is an effective liquid bait for the control of both rats and mice. 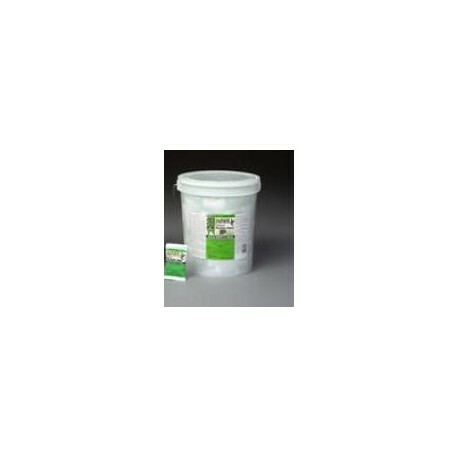 Liquid gives exceptional control under dry conditions. 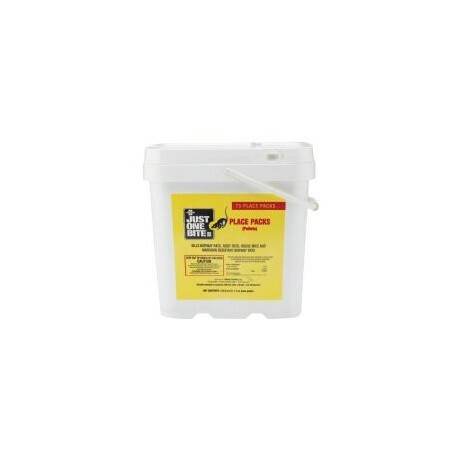 Can be placed in containers such as chicken founts or plastic bait stations. 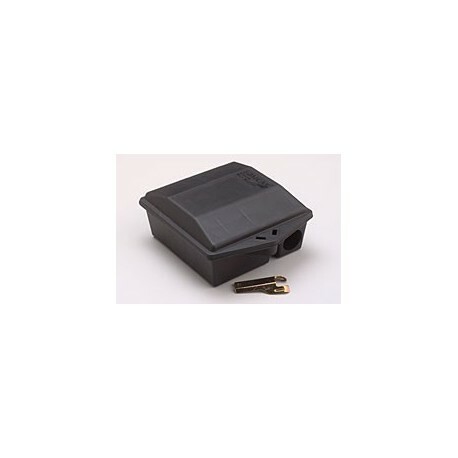 Holds 4 HAWK, JAGUAR or RAMPAGE BAIT CHUNX Tamper-resistant station keeps bait away from children & pets Opens sideways with metal, 2-prong key . Non-poisonous; safe to use in sensitive areas. Place in locations where rats and mice travel, such as along walls. Simply throw away after use. Available in both rat and mouse in a 2pack.